If you look at television or magazine ads, there seems to be a lot of discussion about planning for retirement these days. Most of the talk, however, is (understandably) focused on the financial side of the consideration. 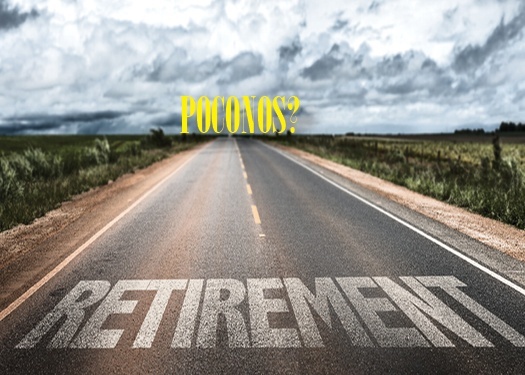 There is, however, more to the picture when you look down the road to retirement. If you’re starting to think about retirement, one of the big questions you’ll be faced with is where you should live.